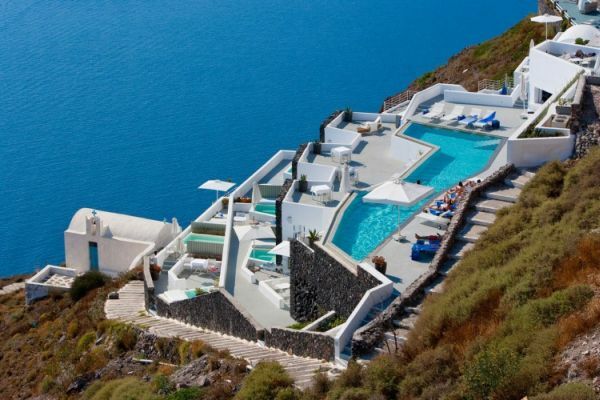 As we’ve already mentioned, Greece is a very beautiful country and a very popular vacation destination. Lots of people choose to spend their vacations here because of the mesmerizing landscape but also because of the vast choice of wonderful hotels. If you’re not convinced, just take a look at these spectacular hotels.